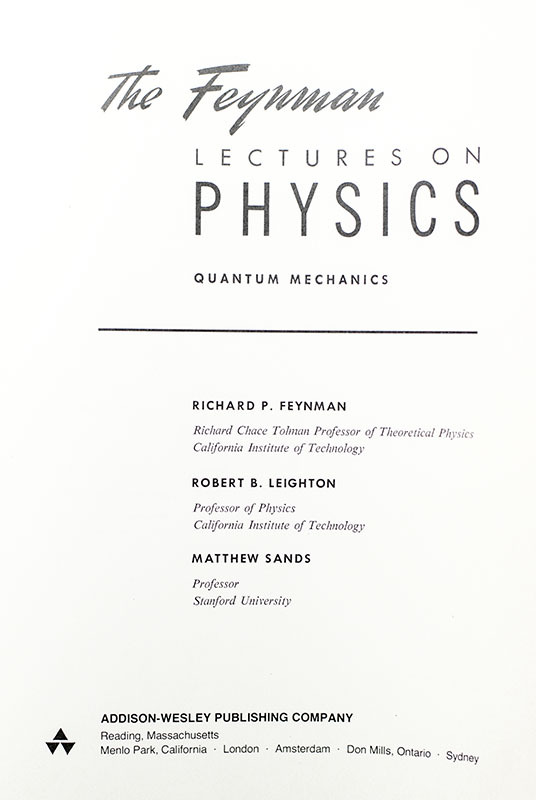 Feynman, Richard P.; Robert P. Leighton; Matthew Sands. 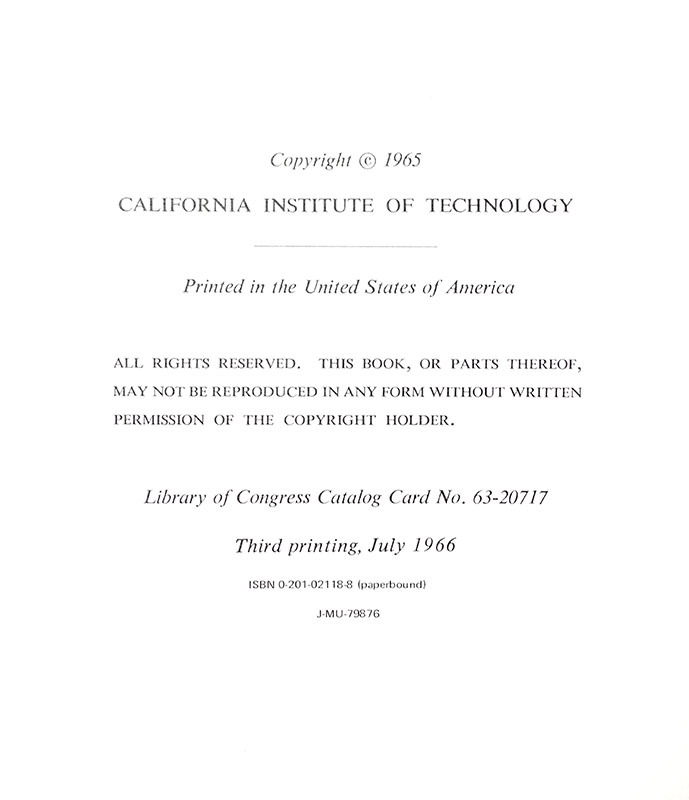 Reading, Massachusetts: Addison-Wesley Publishing Company for California Institute of Technology, 1975-76. 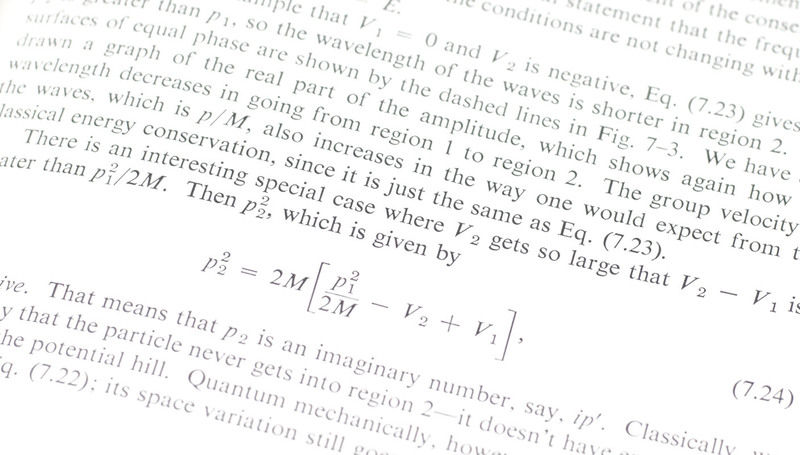 Early printings of each volume of one of the greatest physics books ever written. Quarto, original red printed wrappers. 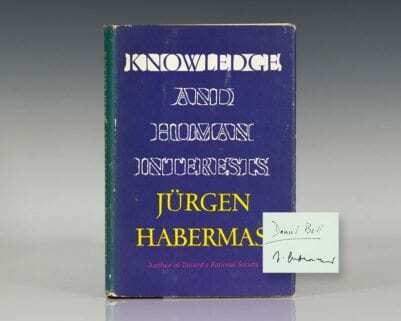 Presentation copy, inscribed by the author in the volume one, “May 5, 1982, To my friend, Al Seckel.” The recipient, Alfred Paul Seckel, authored several books on the nature of illusion and perception and edited two of Bertrand Russell’s works. An active figure in the Freethought movement, Seckel co-designed the “Darwin fish” logo in response to the proliferation of “Jesus fish” logos used on bumper stickers and t-shirts. Each volume is in very good condition. Housed in a custom cloth clamshell box. 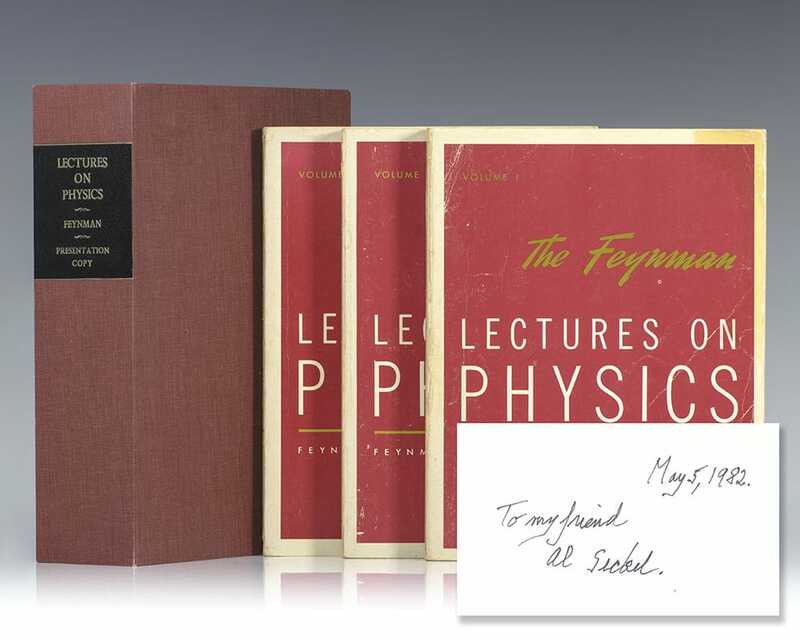 Exceptionally rare and desirable, only a handful or inscribed copies of Feynman’s Lectures On Physics are known to exist. "The whole thing was basically an experiment," Richard Feynman said late in his career, looking back on the origins of his lectures. 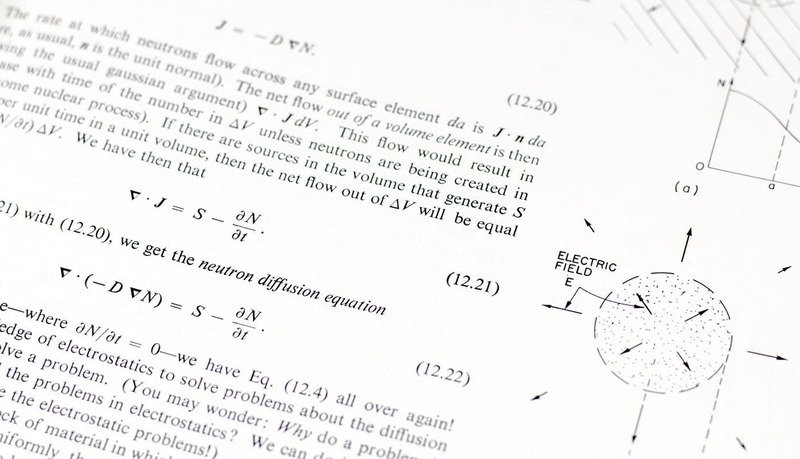 The experiment turned out to be hugely successful, spawning a book that has remained a definitive introduction to physics for decades. 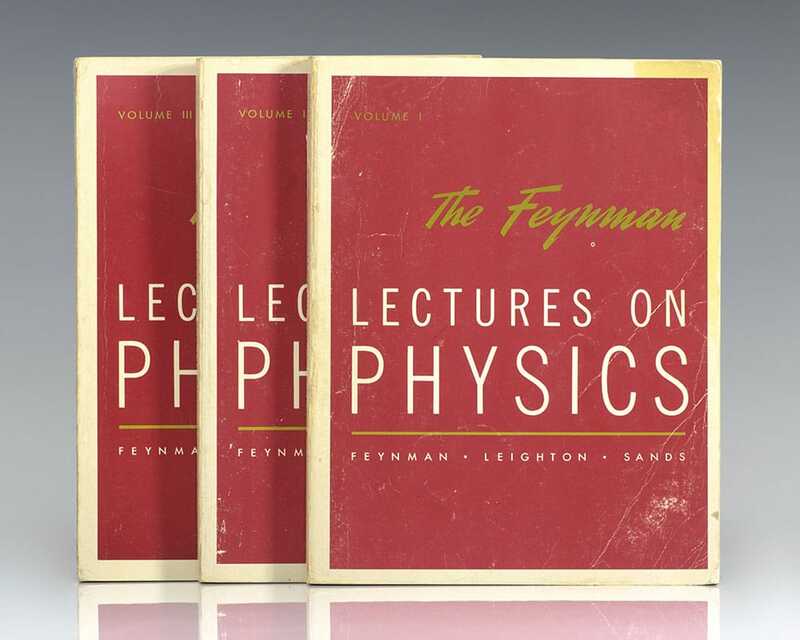 Ranging from the most basic principles of Newtonian physics through such formidable theories as general relativity and quantum mechanics, Feynman's lectures stand as a monument of clear exposition and deep insight. 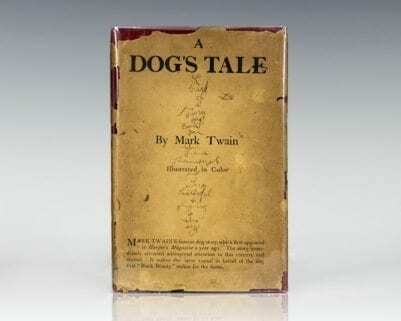 More than 1.5 million English-language copies have been sold; probably even more copies have been sold in a dozen foreign-language editions. A 2013 review in Nature described the book as having "simplicity, beauty, unity ... presented with enthusiasm and insight."